Eye check-ups are more important than you think. Eye exams are imperative even if you feel your vision and eye health is perfect! A good optometrist can discover eye health or even body health problems before you realize you have them. So don’t go without your annual eye check up. South Australia, Adelaide has eye care for the whole family. Glasses and frames for adults and children. Sunglasses are also available; protecting your delicate eyes from the sun should not be forgotten. Make sure that the Optometry Board of Australia has certified your Optometrist, Adelaide. Sometimes we forget to check these essential details but the certificate should be mounted and visible on the office wall so look for it when you walk in. Eye care should be a top priority whether or not you have vision problems. It’s a part of taking good care of yourself and your family. Imagine that your child is doing poorly in school and you don’t know why. It could be as simple as your child needing corrective lenses, which we provide. Do you have a headache after working all day with your computer? 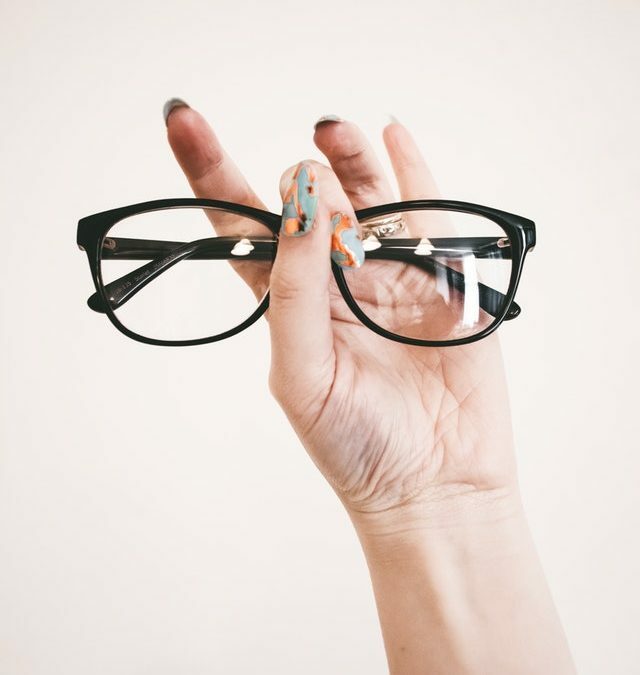 Chances are you need a particular pair of glasses for work. Taking good care of your vision equals a better quality of life for all. Come and visit Salisbury Optometrist for all your eye care and vision needs. I have been an optometrist for over 30 years, and because of this, I offer you peace of mind. Whatever your problem is, I have seen it and dealt with it. I specialize in all types of glasses from multifocal to children’s and everything in between. Call us today for an appointment; we look forward to taking care of your eye health. Call us at 08-8285-7100 or 0433-510695.